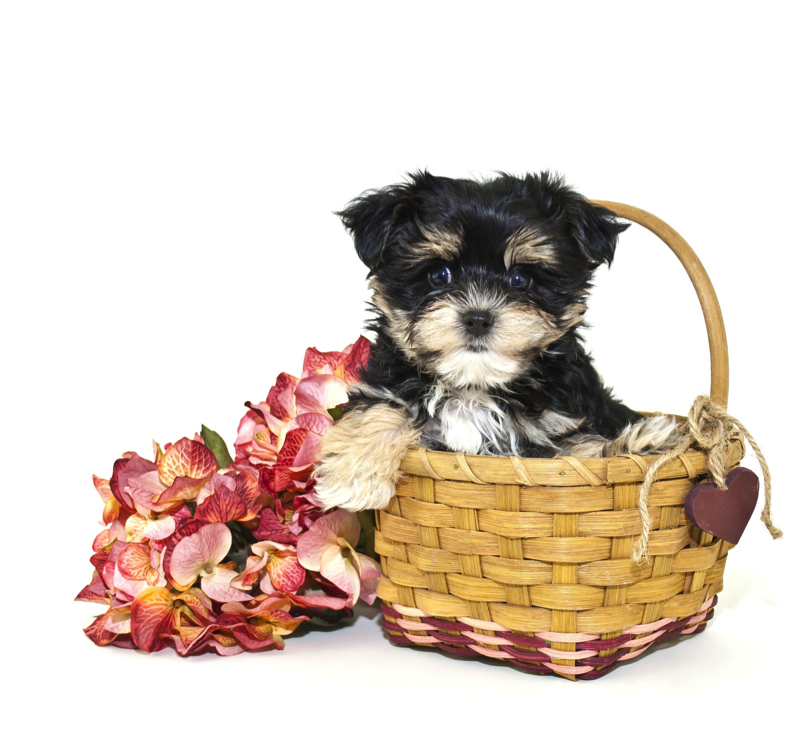 Welcome to TLC Puppy Love, home of the forever puppy™. 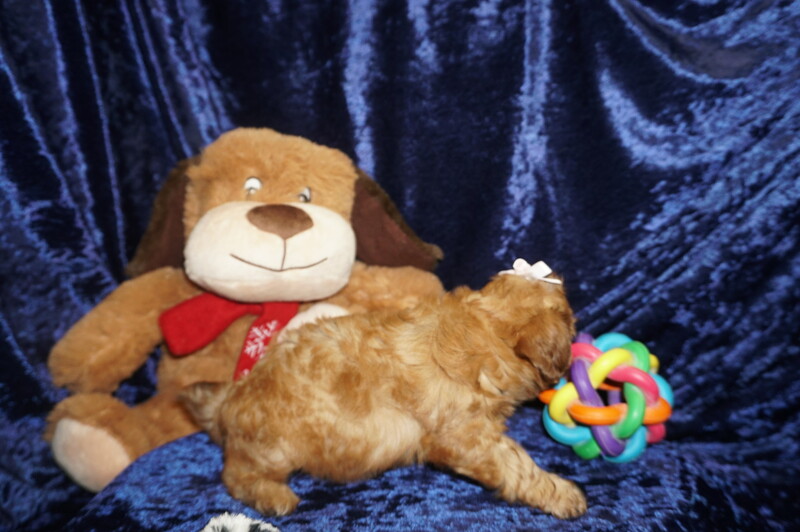 We specialize in small, hypoallergenic breeds hand-raised in our home to bring you sweet, smart, socialized puppies ready to become part of your family. From Jan 5-7, 2017 this site and corresponding accounts were hacked. We have regained control of the situation. Please disregard any correspondence from late Jan 5th until 8 PM Jan 7th. Please disregard any and ALL texts from 804-404-8103, as this belongs to the hacker. If you have any questions please call Stacy directly at 904-838-9628. Thank you! Have our latest news, specials, weekly training tips and puppy birth announcements delivered straight to your inbox. AVAILABLE! Smalls Adorable Male Maltese Wants To Be the Spotlight of Your Life! AVAILABLE! 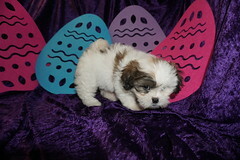 Benny Sweetest Male Maltese Ready To Be Your Hero! AVAILABLE! Ham Gorgeous Male Maltese Is Ready To Fight For Your Heart! AVAILABLE! Squints Gorgeous Male Maltese That Will give you stories to Tell for Lifetime! Call anytime. We will call you back if for any reason we are unable to answer when you call. All content ©Stacy Collins and TLC Puppy Love 2014. Occasionally Wordpress may display ads at the end of individual posts. TLC Puppy Love neither approves or selects content shown and receives no compensation for their airing. Please kindly disregard if irrelevant to you. Visual identity consultation/design and WP.com site customization by Michele Perry Design Co.